PLEASE, leave a message" We could all be up trees and unable to answer the phone"
of work and standard of finish. as it should be using the latest tree removal techniques and tree removal equipment. services to residential, commercial, property owners; property developers and property managers. Tree Loppers Perth on YouTube. 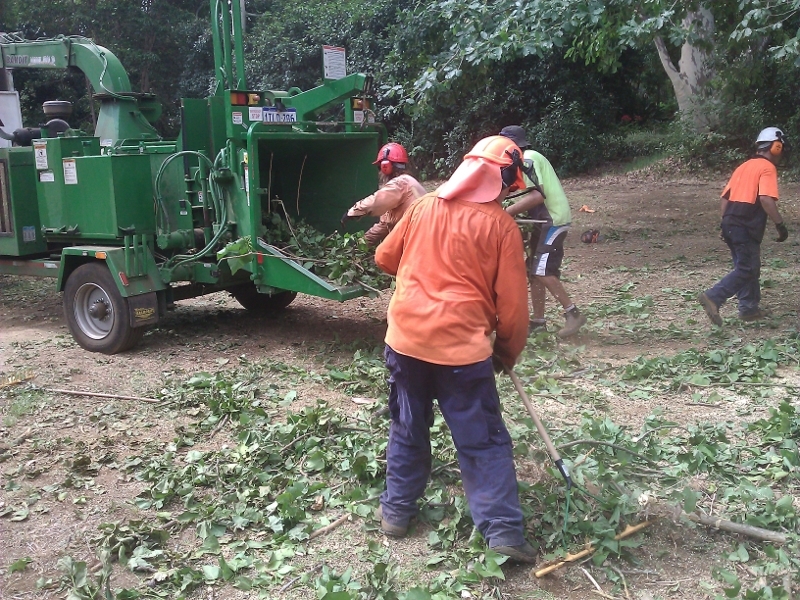 Call Tree Loppers Perth for tree removal prices. 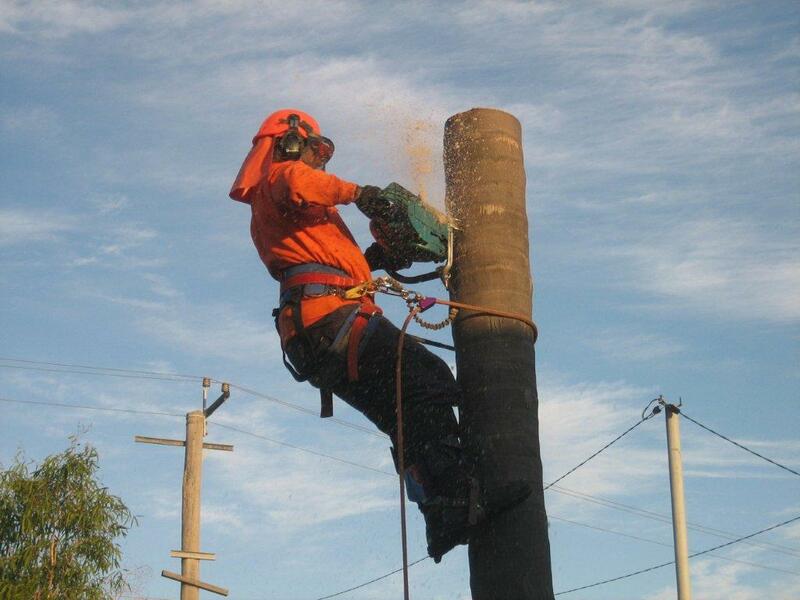 Here some other related links of Tree Services Perth which you might find interesting.